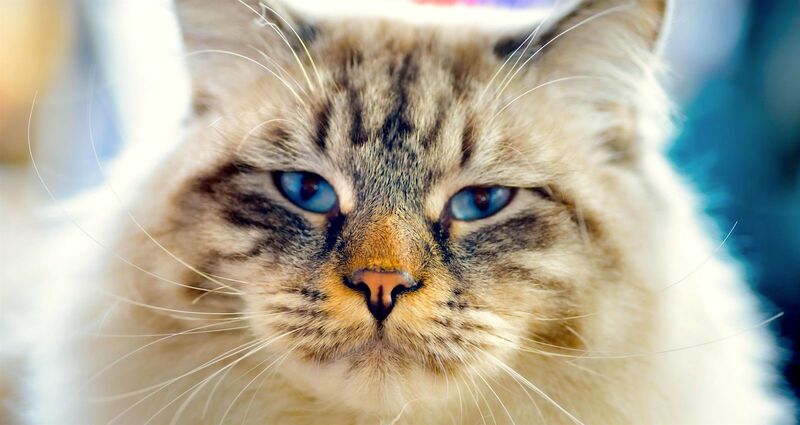 These cats are happy to entertain themselves, making them a great choice for families with busy schedules. 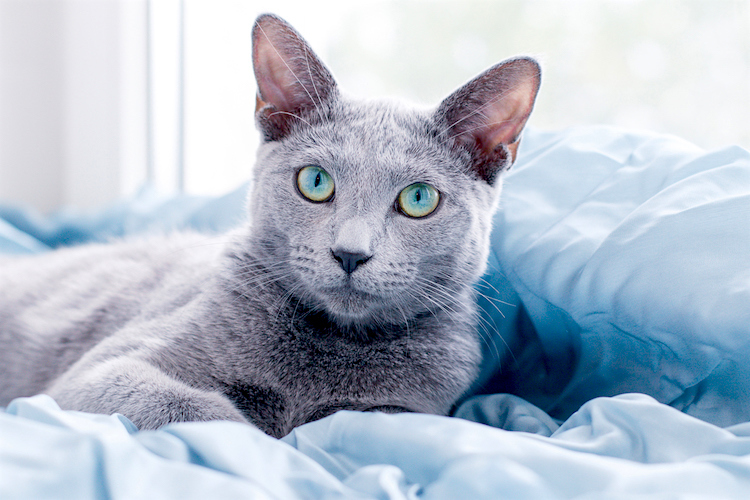 The playful Burmese is ideal for families with children. 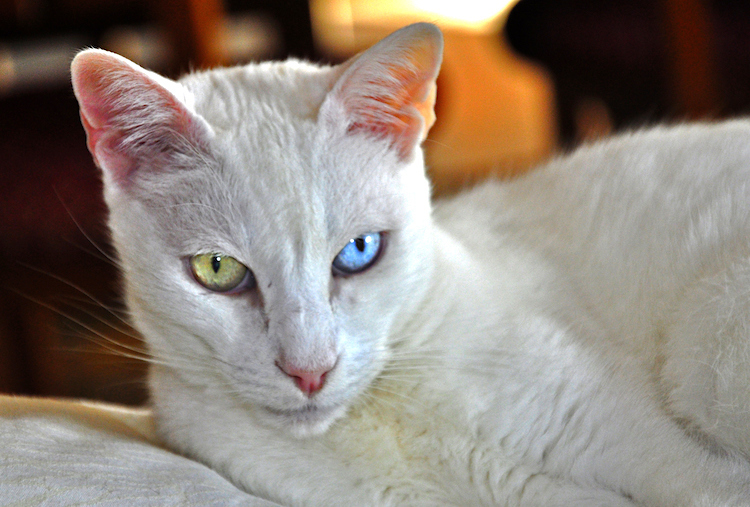 These cats also tolerate dogs pretty well, too. 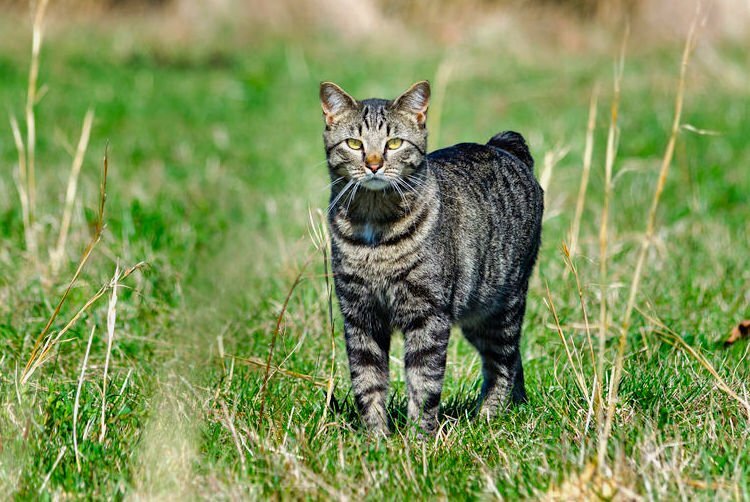 If you’re looking for a playful, affectionate cat who loves children, family life and other animals, look no further than the Manx. 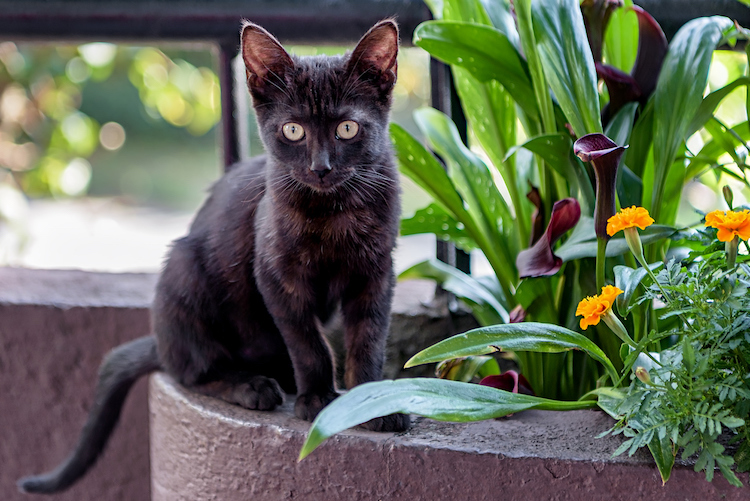 Bombay cats love to play and adore children, but they don’t like being left alone for long periods of time. 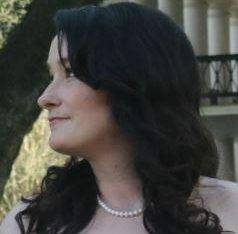 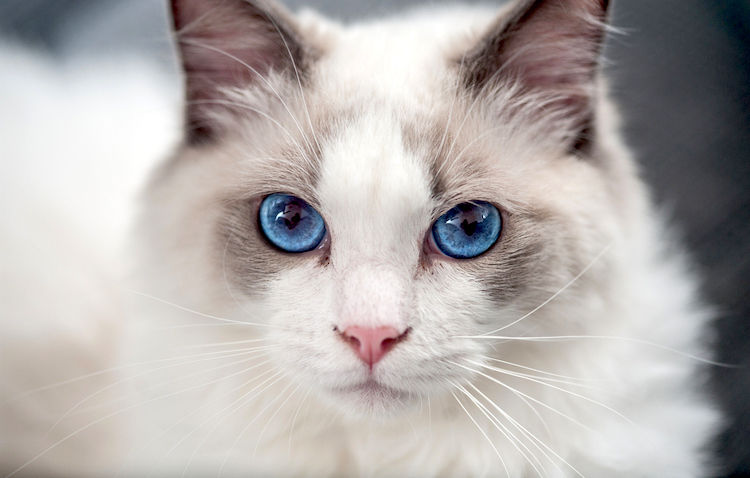 Ragdoll cats are intelligent and family-friendly, and they go limp when held, an attribute they were named after. 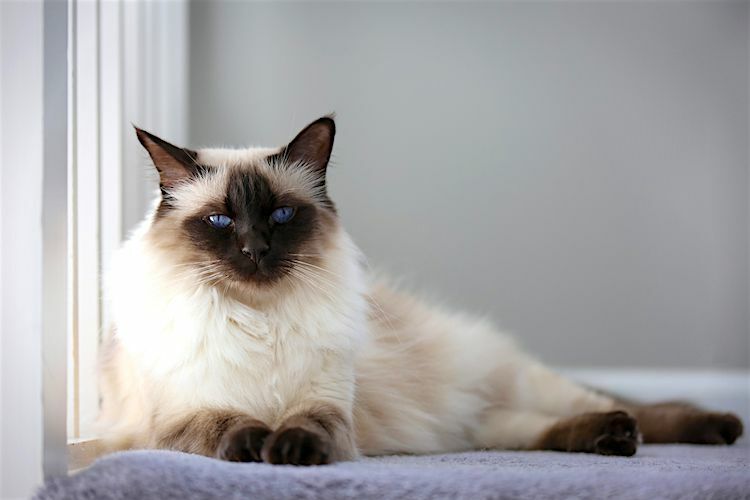 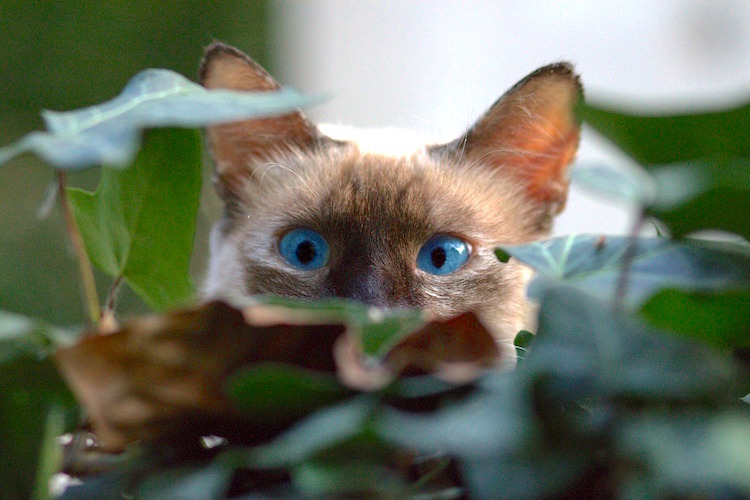 Balinese cats are playful and affectionate cats known for their chattiness and the close bonds they form with their family members. 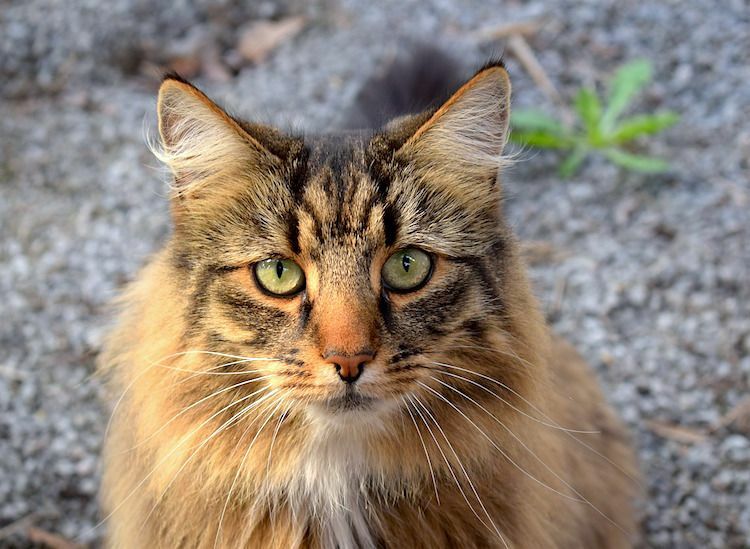 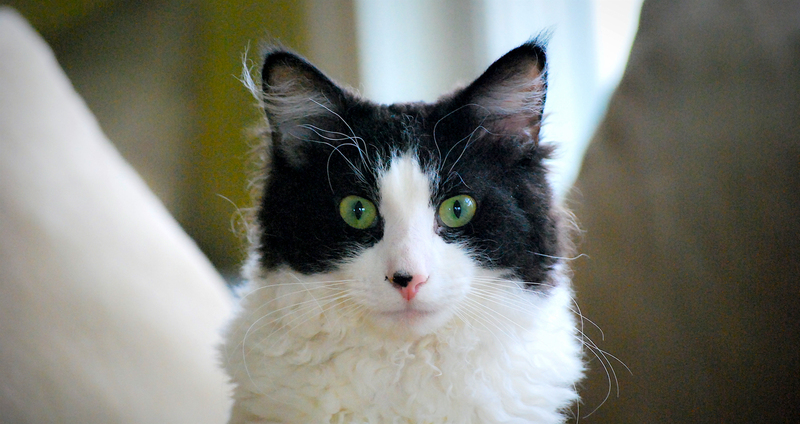 These cats are curly-haired, medium-sized felines with outgoing personalities and doglike qualities.